Based on the shape, size and environment best land is selected for house construction. There is some physical test that should also be performed. These tests are done on soil and are hence called as soil tests. Before completion of house, soil testing is done with direction, shape, slope etc. the property of soil will also affect home. 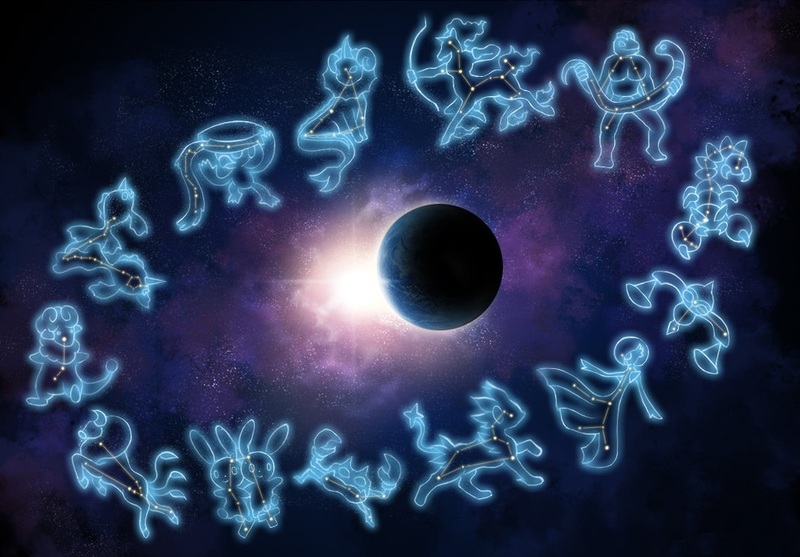 Institute of Vedic Astrology, Indore that conducts Correspondence Courses in Vedic Vaastu experts suggests that on below average property land, house construction will not be preferred. 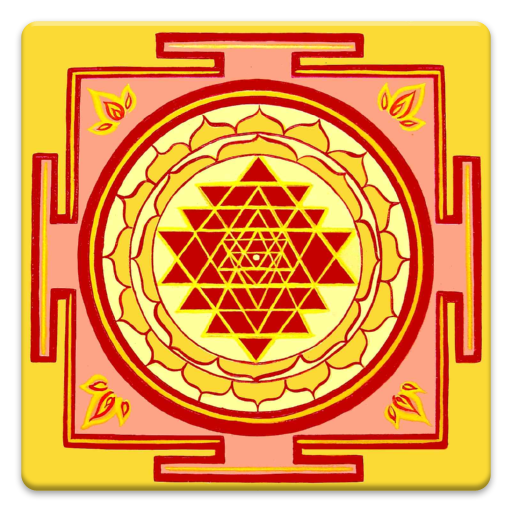 House constructed on it will neither be physically strong nor it will accrue full positive effects of Vastu. Residents of a fertile land with good amount of water will be definitely be more prosperous as compared to residents of a dry and infertile land. Therefore, before constructing a house soil testing should be done. Many methods are described in Vastu for soil testing. All methods are specific and helpful in knowing various properties of soil. These testing methods are very simple to apply. They can be applied in any land. In this test the soil’s density is tested. On loose, dry and hollow land proper foundation cannot be made, so this test is important. Before testing clean the area where test is to be performed. After that a one hand deep, one hand long and one hand wide hollow should be dug and soil should be excavated from it. Now the same excavated soil should be filled again in the dug hollow. If after filling the soil in the hollow, if soil is still left then the land is best for construction. As soil is left it shows that the density of the soil is good and the soil is hard. Foundations on such land will be strong, resulting in a strong house. Thus, this type of soil is considered best for construction. If the hollow dug gets filled but no more soil is left then such land shall be considered as medium or general. As more soil is not left thus it means that soil is not very dense. Due to less dense soil the foundation will be affected. At such places land may penetrate inside. Due to this penetration the foundation will get affected and house will have gaps. This is however considered medium for construction purposes. If in soil testing, some part of the hollow still remains unfilled and no soil is left, such plots are considered very bad for construction. This definitely shows that the soil has very low density and this soil is loose and has holes. On such soil strong building is a only dream only. If soil testing is not properly done or ignored and construction is done, then such buildings will be weak. Living in such houses with be harmful. So these kind of land should be avoided.